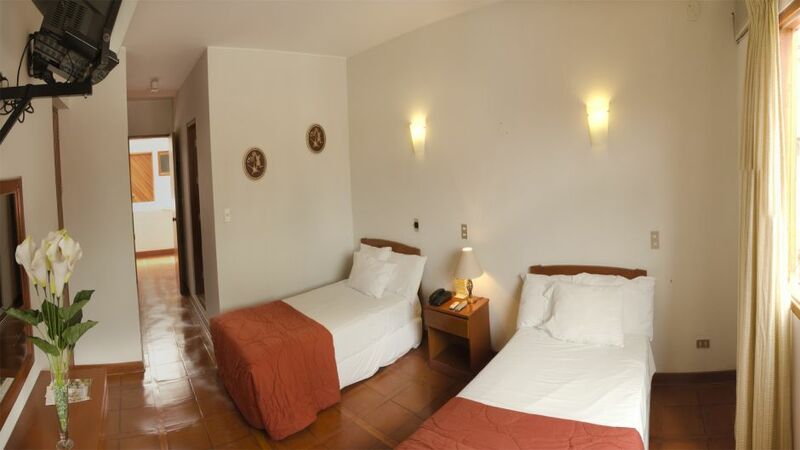 3 ESTRELLAS "Hotel Nazca Lines is a nice 3-star hotel with all the facilities expected today, both for business and leisure travelers...."
The property is well cared for and special care is taken with the cleanliness of the rooms and public areas. 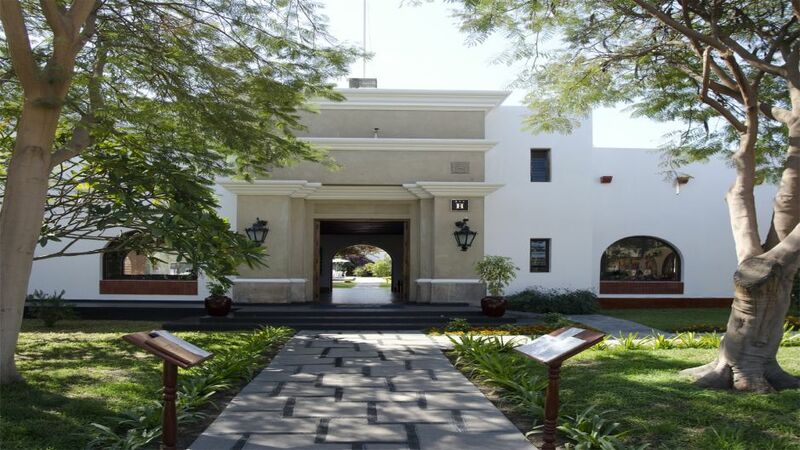 The hotel has a conference room, a planetarium where theories about the Nazca Lines, pool, restaurant and a nice bar explained. It also has a large waiting room where a model of the Nazca Lines with photos of Dr. exhibits. German Maria Reiche and a fine souvenir shop where you can buy all sorts of gifts inspired by the figures of Nazca desert. 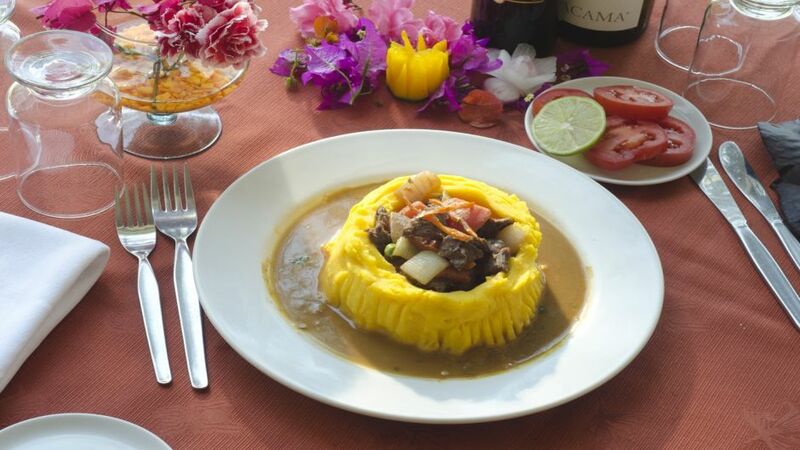 It is the perfect place to plan your visit to the mysterious Nazca Lines and other archaeological sites that the city of Nazca to offer. 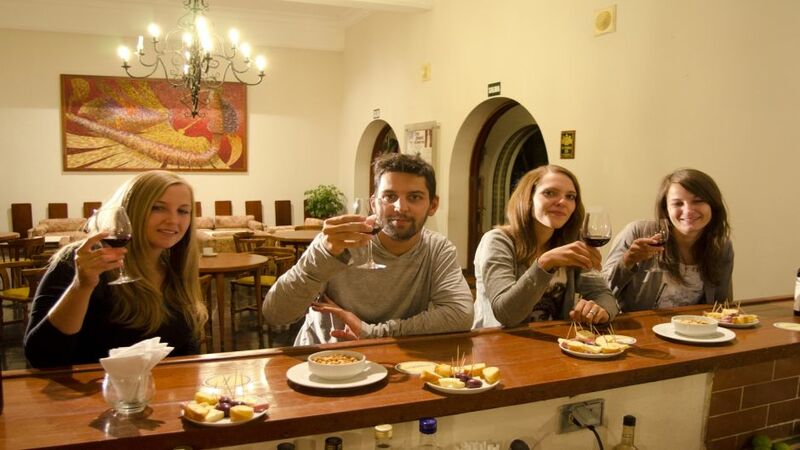 The Nazca Lines Hotel enjoys an excellent location just a few meters from the bus station, just 2 blocks from the main square of Nazca, close to ATMs, a post office, market, souvenir shops and bars where You can meet locals. 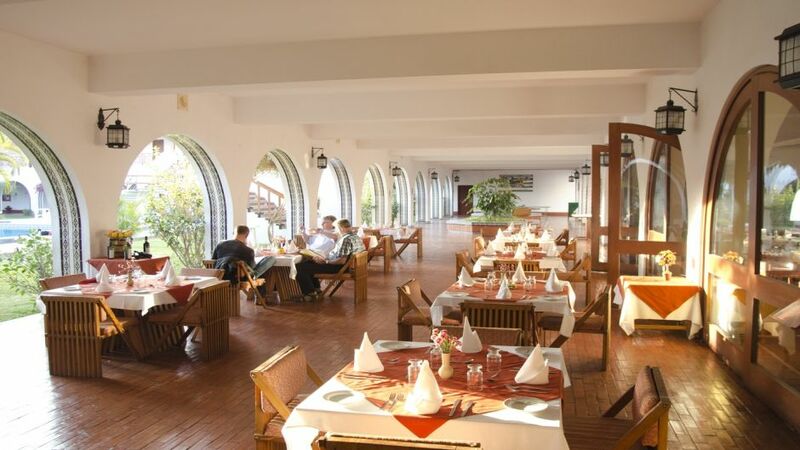 The Nazca Lines are superior hotel was built in 1946 and renovated in 2002. 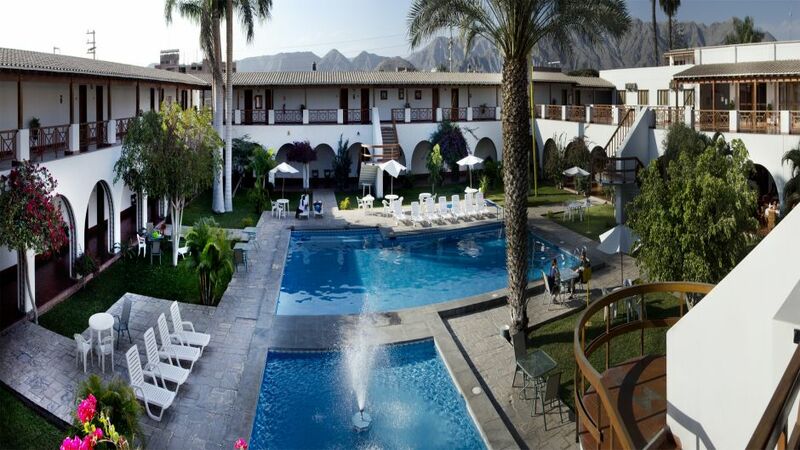 The Nazca Lines hotel has 78 rooms spread around a beautiful garden and a large pool. 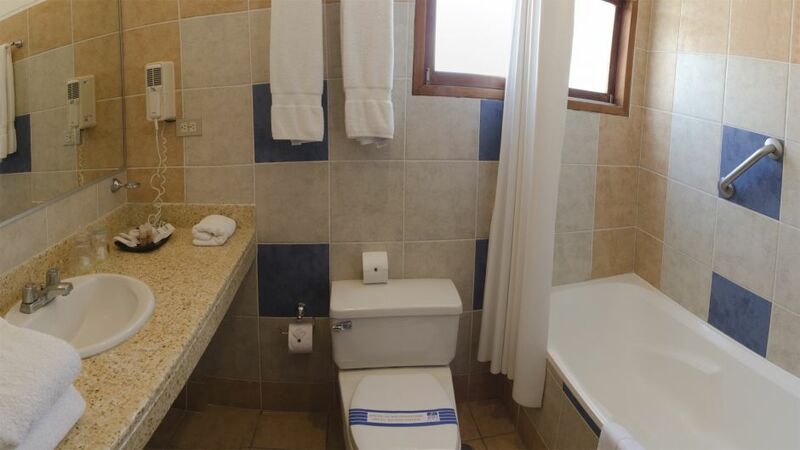 The rooms include spacious suites, double, double, single, triple and family rooms, all with private bathrooms and air conditioning. 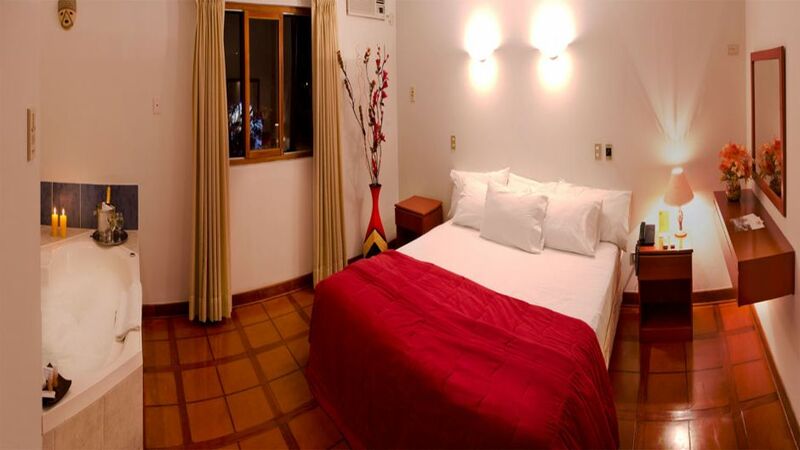 Our rooms have all the comfort necessary for the best possible rest of our guests.